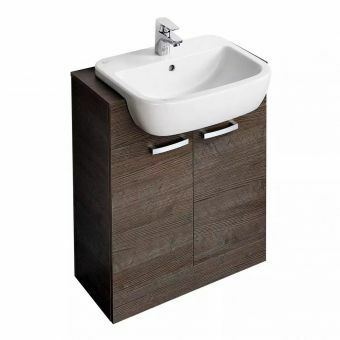 This enticing furniture range from V & B sets new standards in looks and versatility. 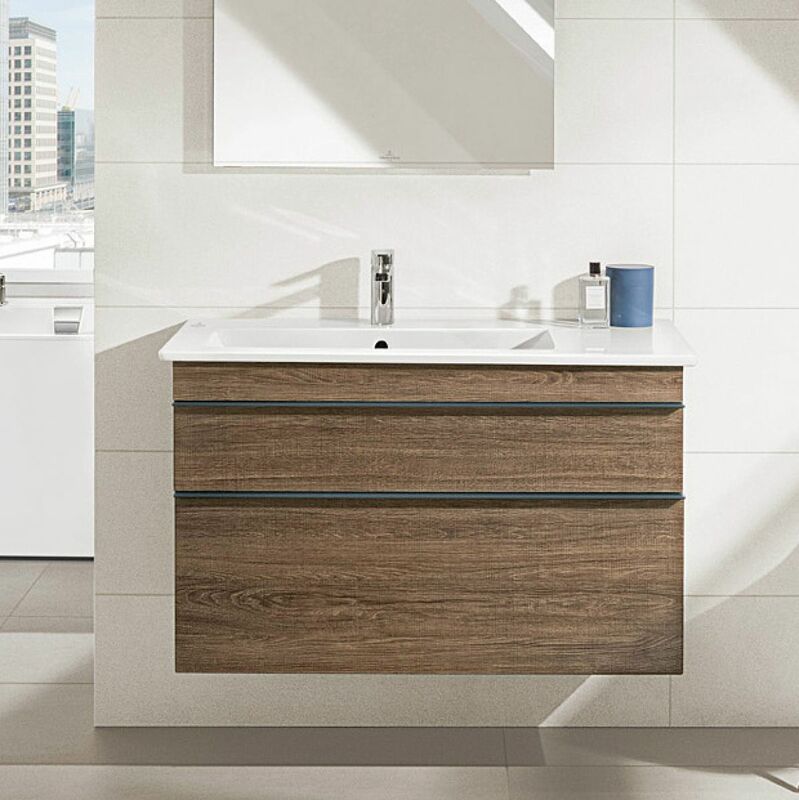 Venticello has become one of the fastest growing ranges since its launch and no wonder. 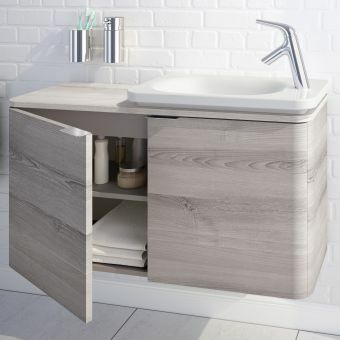 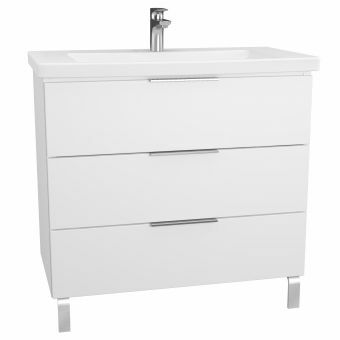 Its range of sizes, including the 600 and 800mm wide units here, adds a dash of flamboyance and richness to your bathroom and with the twin soft close drawers on hand for storage, your bathroom will be clutter-free in no time. A range of five colours can be specified with White, Grey Terra and Black being available with glass fronts to the drawers as well as a high gloss alternative. 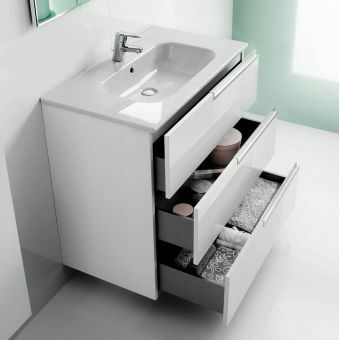 Interior fittings include glass partitions so you can easily segregate your belongings. 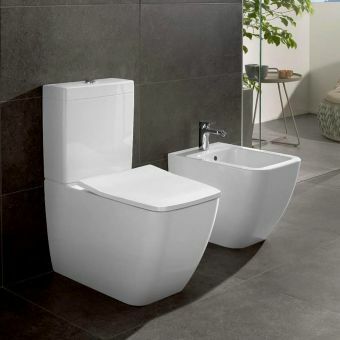 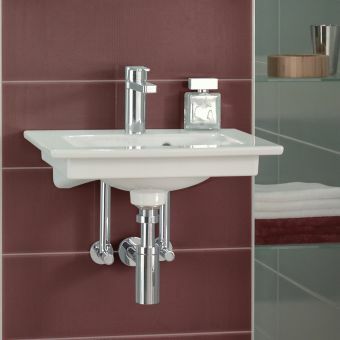 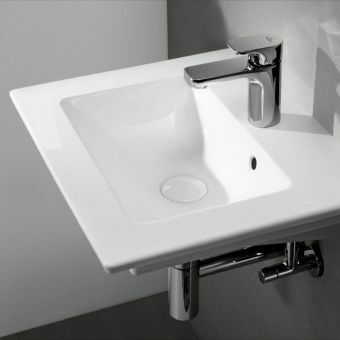 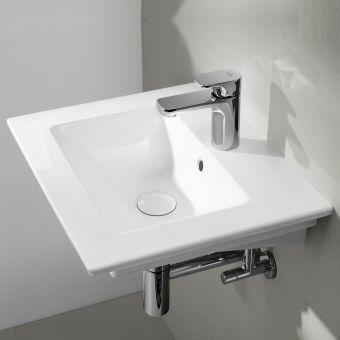 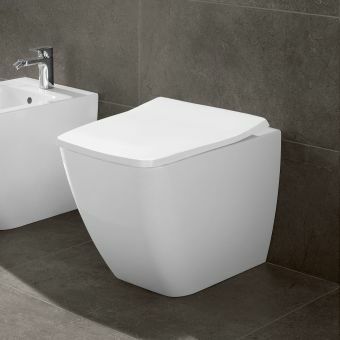 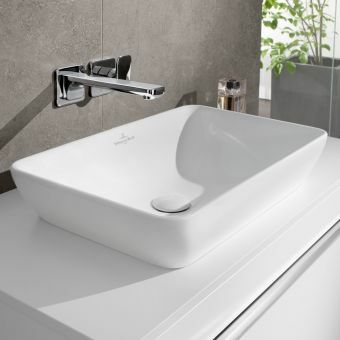 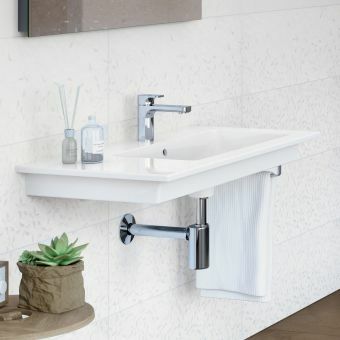 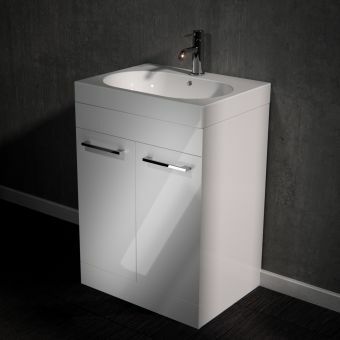 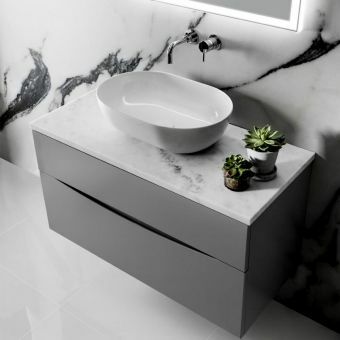 The basins feature gently sweeping curves to the bowl and are supplied with one tap hole and an overflow as standard although other options are available, just ask.